It’s almost game day! Here are 20 gluten-free snacks that will ensure a tasty day, no matter what happens on the field! Aaaahhh! Mozzarella sticks are always a favorite. 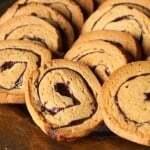 This recipe is great for smaller gatherings, when you can make a batch and enjoy them right away! 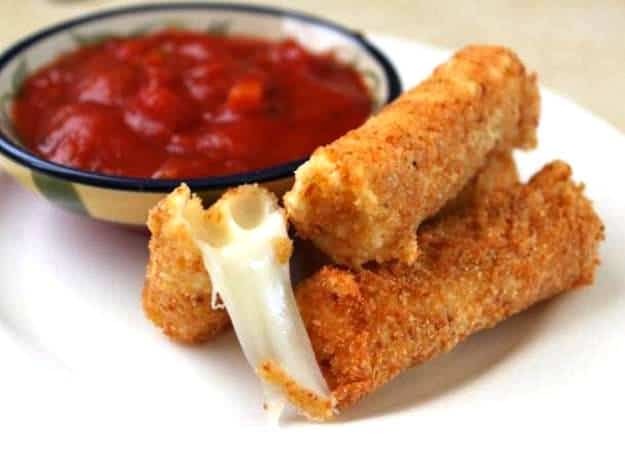 Get the recipe for Mozzarella Sticks HERE. 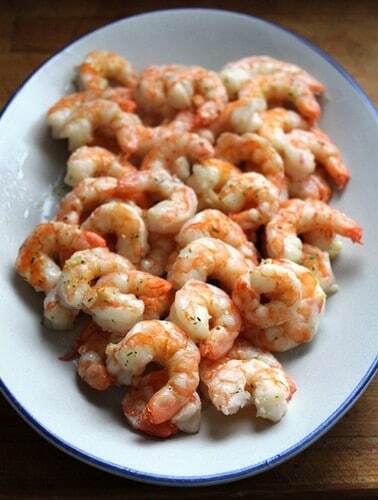 Kick off the game with a platter of these easy-to-make garlicky shrimp. 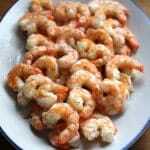 Get the recipe for 15 Minute Garlic Shrimp HERE. Got a can of black beans? Got your favorite salsa? Good! 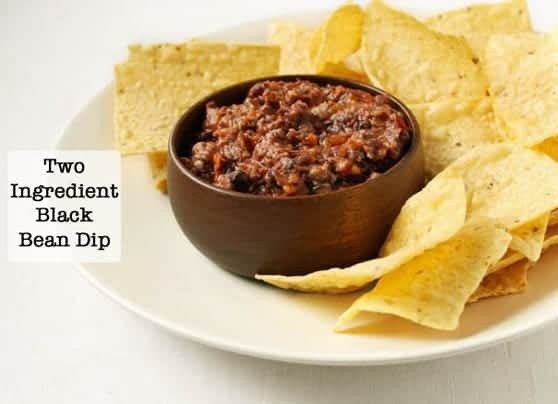 You can make this easy dip! 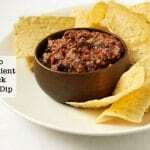 Get the Black Bean Dip Recipe HERE. Many packets of spinach dip contain gluten. The good news is that it’s easy and tasty to make your own! 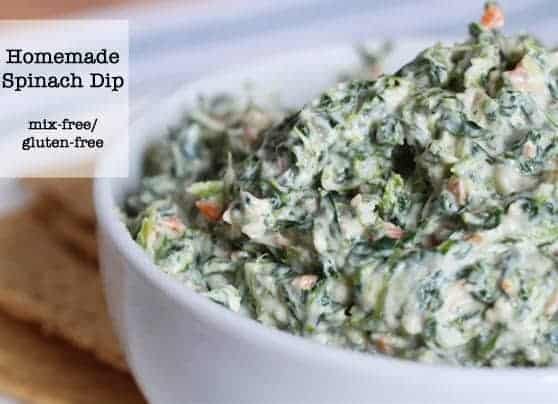 Get the recipe for homemade Spinach Dip HERE. Any excuse to make Pigs in a Blanket is a good excuse! 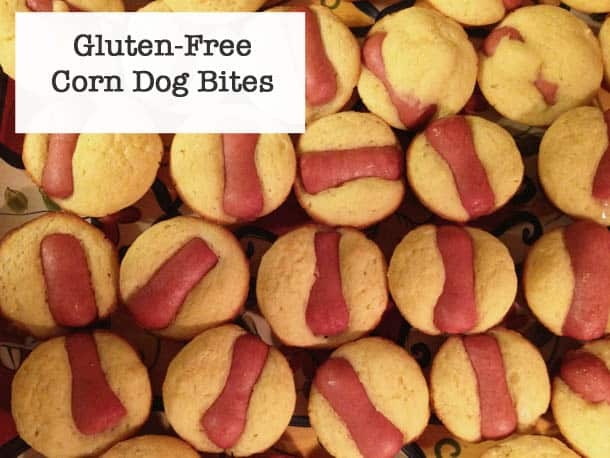 Ge the recipe for Gluten-Free Pigs in a Blanket HERE. I, um, kind of like these mini-corn dogs more than I like regular pigs in a blanket. And I like traditional pigs in a blanket A LOT! Instead of making rolls for your buffet, consider making a batch of savory muffins. They taste like garlic bread—only a little better. 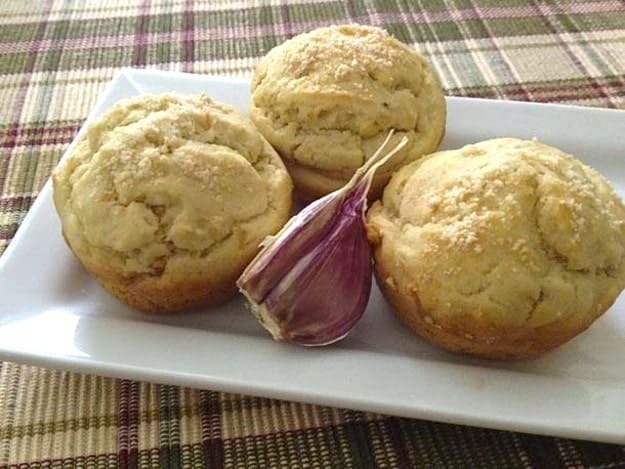 Get the recipe for Gluten-Free Savory Muffins HERE. Gluten-Free Beer and a soft pretzel? TOUCHDOWN! 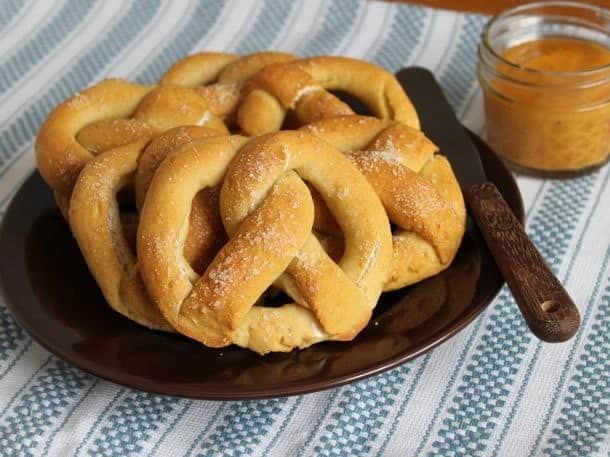 Get the recipe for Gluten-Free Soft Pretzels HERE. Are you making a pot of chili? Then you need to make a pan of cornbread! 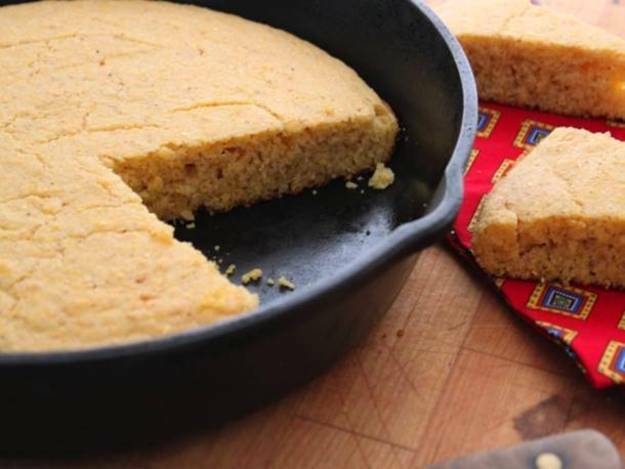 Get the recipe for Gluten-Free Cornbread HERE. From sandwiches to quesadillas, flour torillas are great to have on hand during a party. 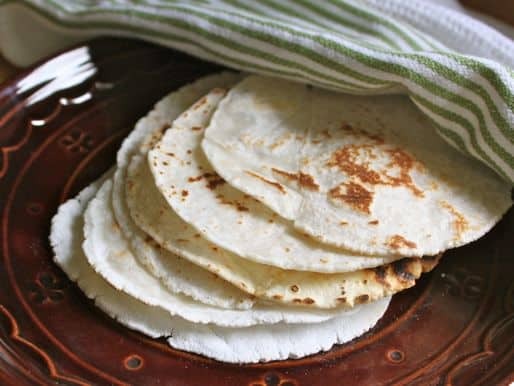 Get the recipe for Gluten-Free Flour Tortillas HERE. 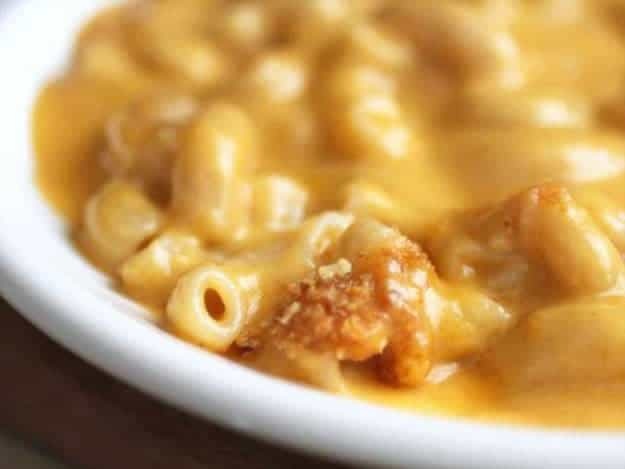 Creamy, dreamy mac and cheese. Need I say more? Get the recipe for creamy Gluten-Free Macaroni and Cheese. 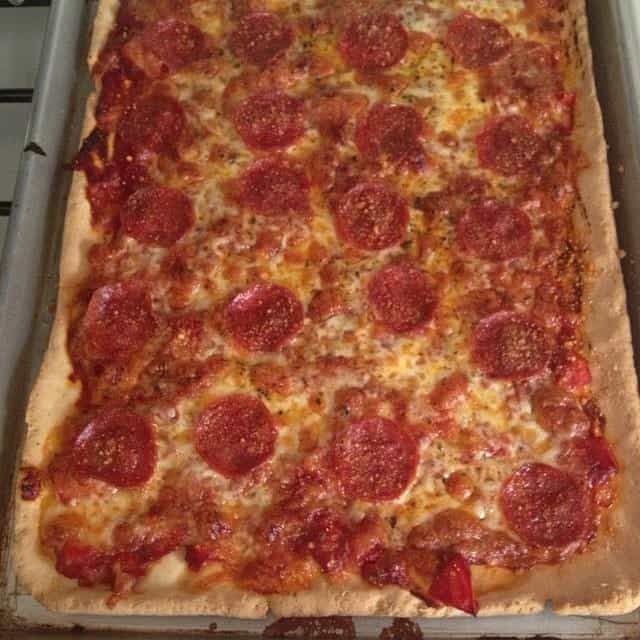 Get the recipe for Gluten-Free Pizza HERE! I’m not a big fan of soda BUT I am a big fan of this Southern classic: Coca-Cola Cake! 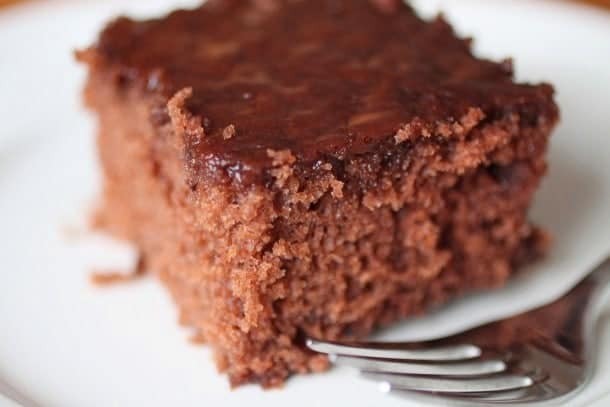 Get the recipe for Gluten-Free Coca-Cola Cake. For some reason, I think game day and brownies go together. 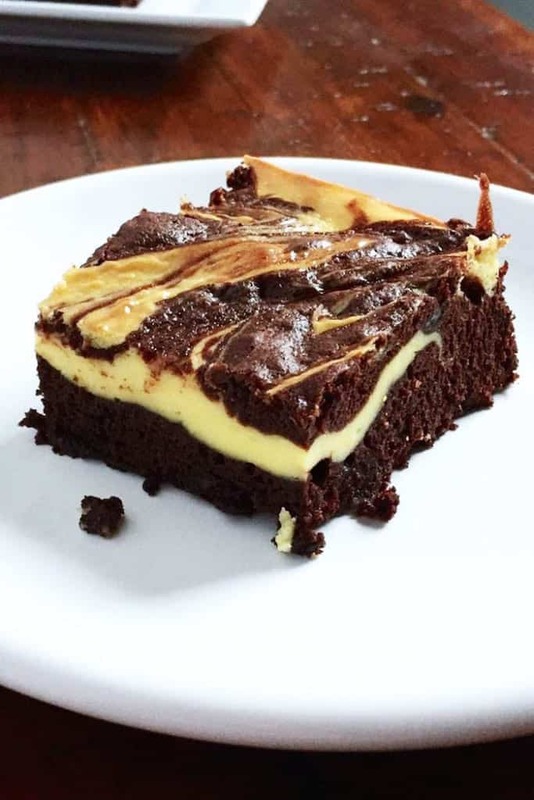 Let’s start with one of my favorites: gluten-free cheesecake brownies. Cheesecake brownies not your thing? I feel ya. How about a classic fudgy brownie? 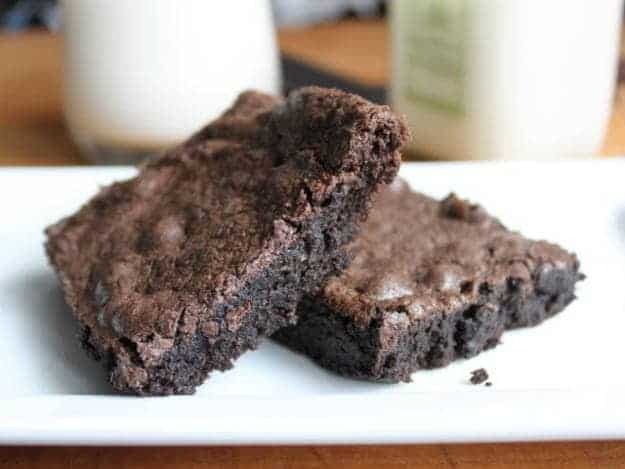 Get the recipe for Gluten-Free Fudgy Brownies HERE. 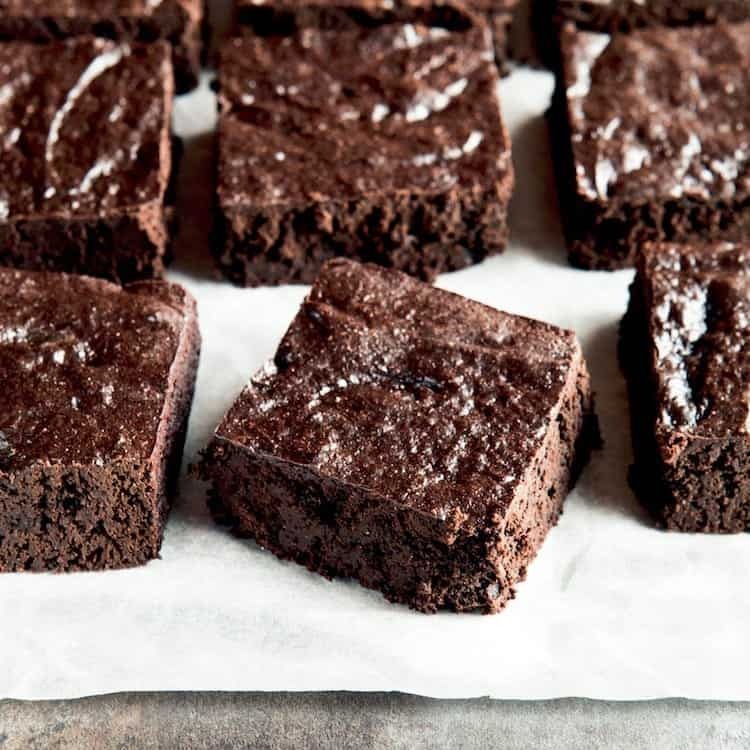 If you’re following a grain-free diet but still want a treat, make a pan of these brownies! They are grain-free, dairy-free, and don’t contain any refined sugar. But, man, are they delicious! Get the recipe for Grain-Free Brownies HERE. Don’t feel like baking? How about dipping some gluten-free cookies into orange-scented chocolate? 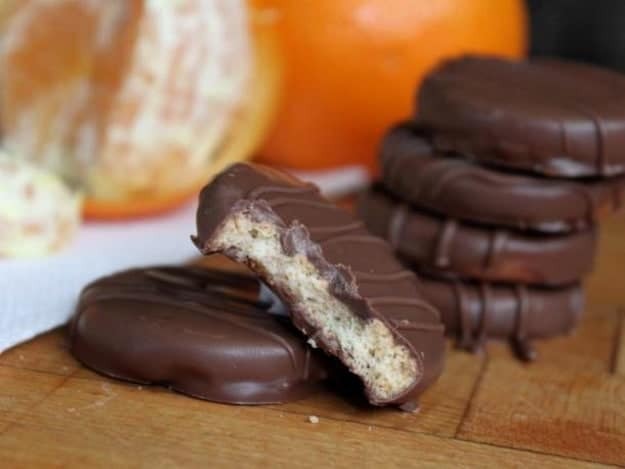 Get the recipe for Chocolate Orange Cookies HERE. Church Windows are a classic holiday sweet treat. Um, game day is a holiday, right? Yes! 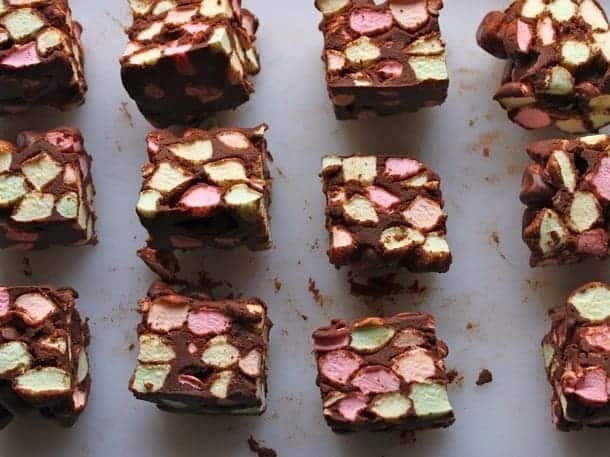 Get the recipe for Marshmallow Church Windows HERE. Aaaah! This recipe is kind of a big deal because…everyone loves it! 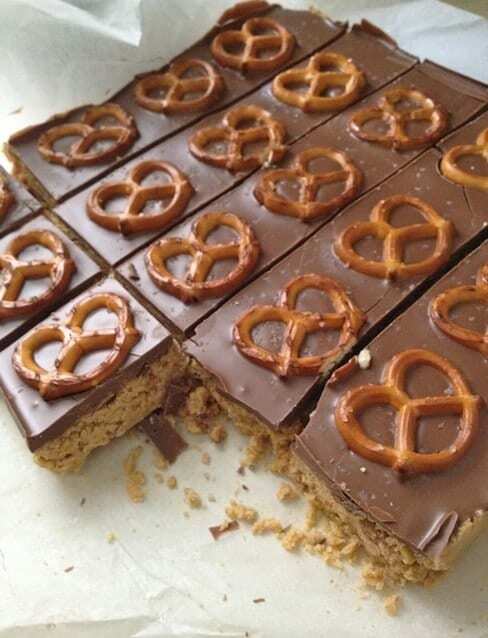 Get the recipe for 5 Minute Cream Cheese Peanut Butter Bars HERE. 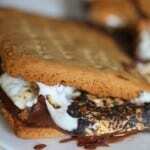 Speaking of peanut butter…I can’t put together a game day recipe list without this recipe. It’s rich. It’s over-the-top and it’s AMAZING. 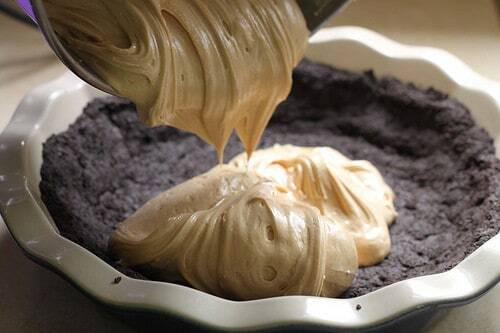 Get the recipe for Gluten-Free Peanut Butter Pie HERE.